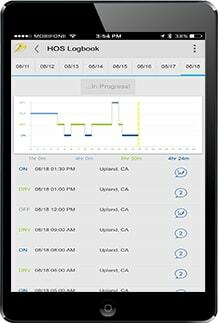 Simple and easy to use, the DSi Mobile app pairs with your ELD, streamlining your daily operations. 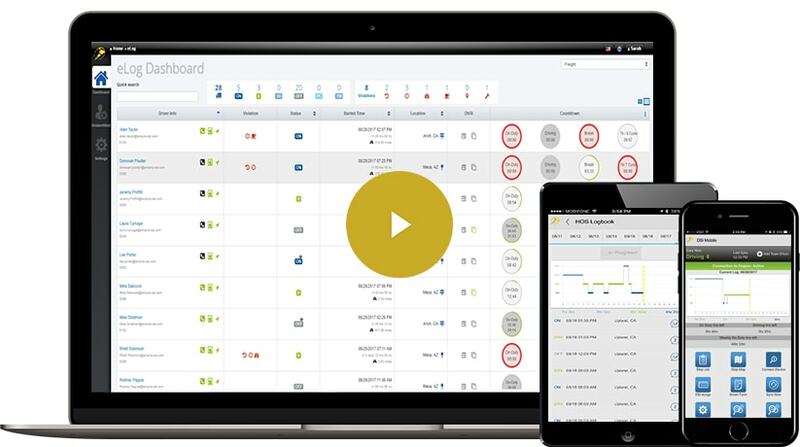 A complete, live overview of your entire fleet, showing only the metrics you care about. 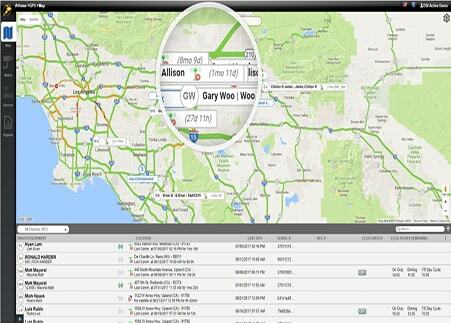 Track your fleet in real-time and view vehicle location history through a visual breadcrumb trail. DSi Elogs provides an electronic logbook for truckers, service vehicles, heavy haulers, and more. Our app is available for both Android and iOS. DSi Elogs is approved by the DOT and FMCSA. Our electronic logging devices can be used by motor carriers in both the USA and Canada. The DSi Elogs electronic logging device supports all of the Hours of Service rules as per the FMCSA mandate. DSI Elogs has no hidden costs, compare our prices with those of the big name dealers and find out that their advertised costs aren’t what they seem. The ELD rule is coming. Is your fleet ready for electronic logging devices? If not, our Ultimate ELD Checklist can help. 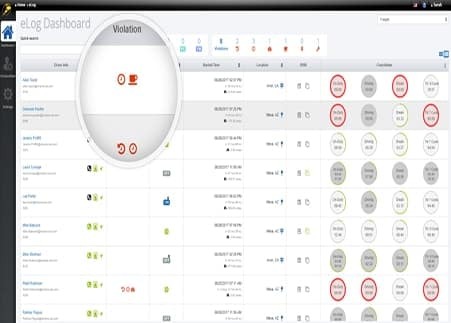 If you are still using paper logs and paper logbooks for Hours of Service (HOS) compliance, then you need to start thinking about using the best ELD provider suited for your business. DSi Elogs is the best electronic logging device (ELD) provider for fleets of any scale. Our Elogs app is better than those of the mega corporations because ours is supported by a U.S. customer support team. DSi Elogs is available on both Android phones and iPhones (iOS).